If you invest enough energy and time in designing the best entrance door, don’t you think it is your duty to protect it by regularly maintaining the door? 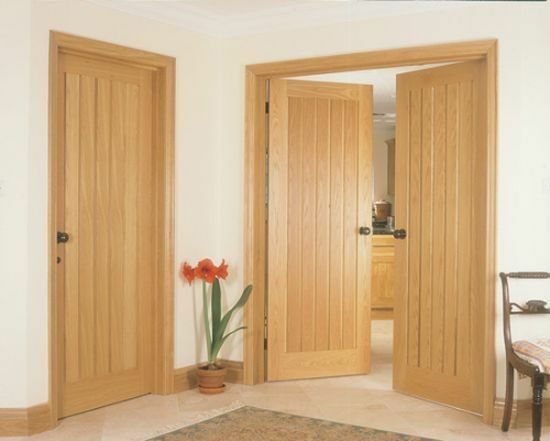 Just as any other piece of furniture needs to be regularly maintained, doors are also not an exception and at the same time they’re the most overlooked part of your home. While the doors stand strong in protecting you against any unknown person and retaining your privacy, they are not always taken good care of. When a door is properly taken care of, this enhances the aesthetic appeal of your home. No matter whether you have installed bi-fold doors or the regular ones, paying attention will improve its operation and durability. Here are few tips that you can keep in mind.